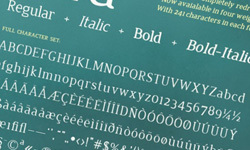 Having a huge collection of quality fonts is essential for web and graphic designers. 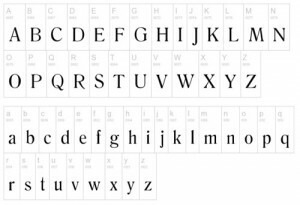 Hence fonts are most sought resources on the web. 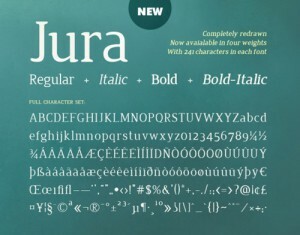 Here we’re featuring 30 serif fonts that are free to download. 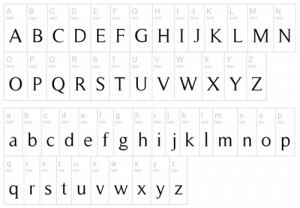 Browse through these free fonts that are featured and when you see something that you would like to use, click on the image to be led to the source where the font can be downloaded. 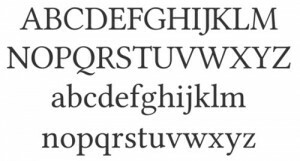 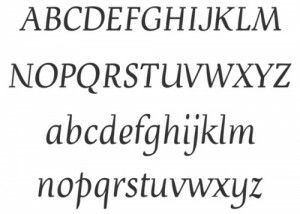 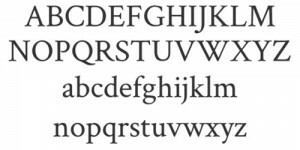 Although all of these serif fonts are free to use for personal or commercial design project, please do check the terms and conditions before using these free fonts. 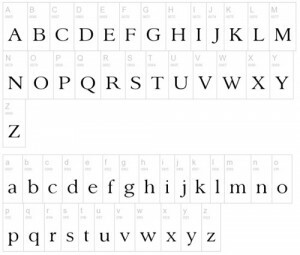 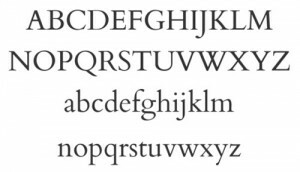 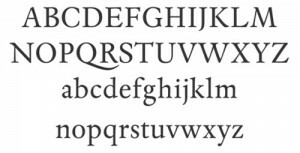 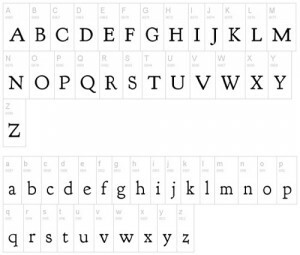 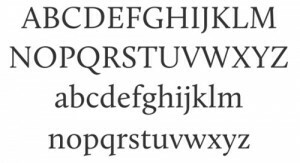 So which free serif fonts do you like most? 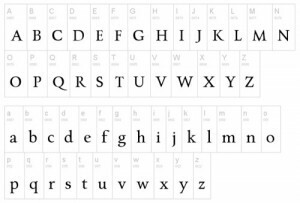 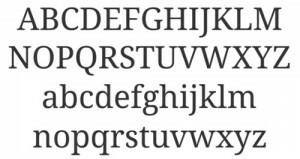 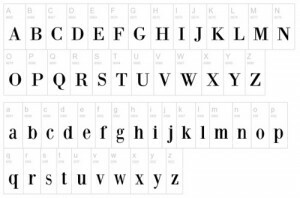 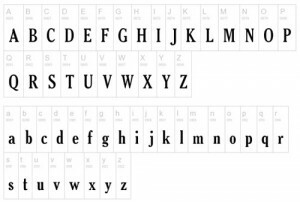 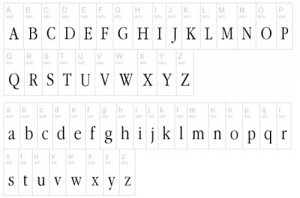 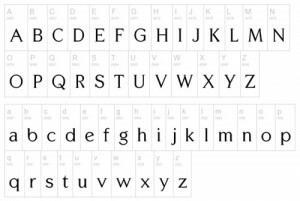 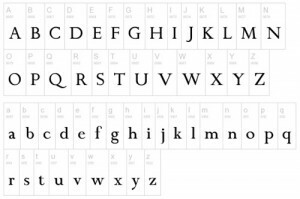 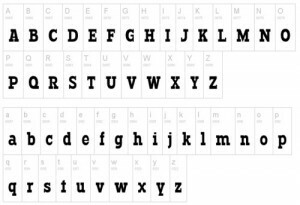 Feel free to share your opinion about these free fonts listed here.